Enette is one of multiple siblings from the same family. She has a great personality and loves to tease the Americans when she gets the chance. 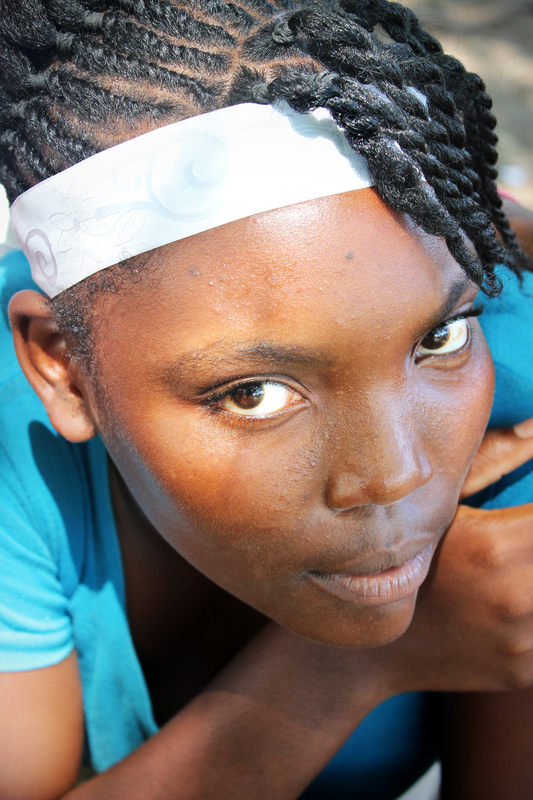 Enette often hangs out with some of the younger girls in the home and will help care for them from time to time. The chances are, if there is a loud ruckus and a lot of laughter, Enette will be leading the group who is having the fun! Her family still lives in Montagne Terribe where they attend the MFM church. Her father is a farmer. Her sisters Lilene, Rosemie, and Vyegenie all live in the dorm.